You might have heard about it, or possibly were affected by it. 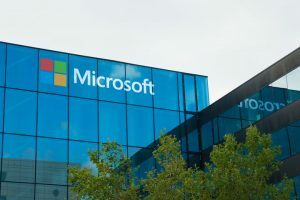 Early on the morning of September 4th there was connectivity and other issues that presented themselves to Microsoft customers. It apparently came from problems in Microsoft’s South Central US data center. Microsoft’s Office 365 went down, as well as Microsoft’s cloud computing service Azure. The Azure status page went down globally for a time. Early afternoon Eastern Time it appeared that most of the issues were fixed, and many customers had regained full access to their services. Comments made online by customers made it clear though that there were still problems with accessing accounts and that the issues were still ongoing. As of today, Microsoft pushed out a software update that caused further problems with Office 365 and Skype, and it looks the issue is still in progress of being fixed. We will update as we hear more!